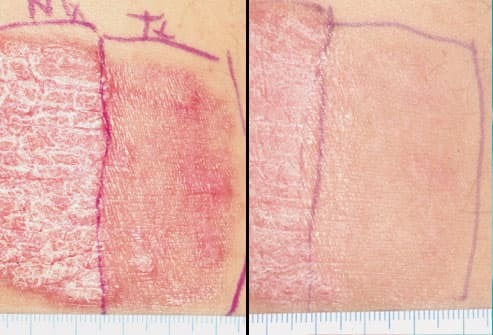 This skin condition causes a thick, patchy, red rash with silvery, white scales. The most common type is called plaque psoriasis. You can get it anywhere, but it shows up most often on your scalp, elbows, knees, and lower back. You can't catch it by touching the skin of someone who's got it. 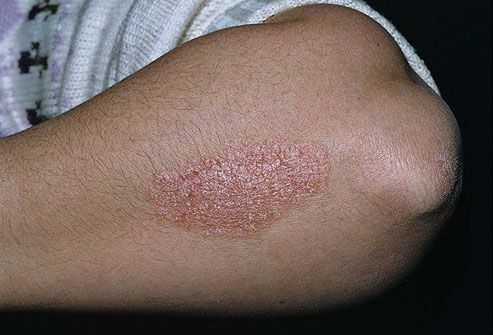 Kids can get psoriasis, but it's more common in adults. When psoriasis starts, you may see a few red bumps on your skin. These may get larger and thicker, and then get scales on top. The patches may join together and cover large parts of your body. Your rash can be itchy and uncomfortable, and it may bleed easily if you rub or pick it. 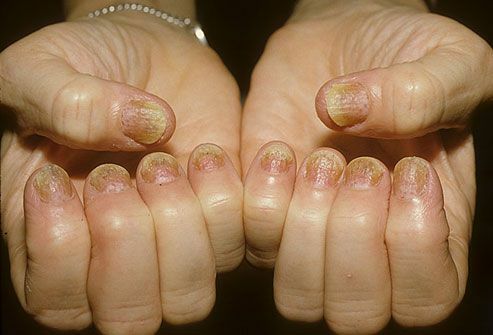 Up to half of people with skin plaques have psoriasis of the nails as well. This makes your nails look yellowish-red. Your nails may also crumble, become pitted, or get grooved lines. Nearly everyone with psoriasis of the nails also has psoriasis somewhere on the skin. Some people with psoriasis may get psoriatic arthritis. It causes swelling and pain in your joints and can make it hard to use them for everyday tasks. 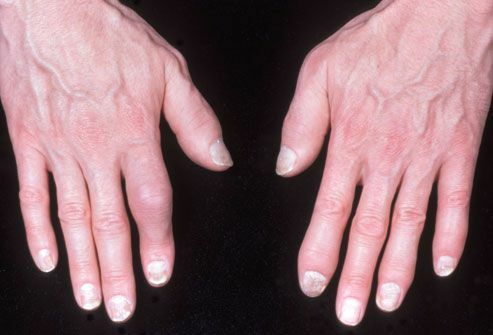 You can get psoriatic arthritis at any age, but it's most common between 30 and 50. 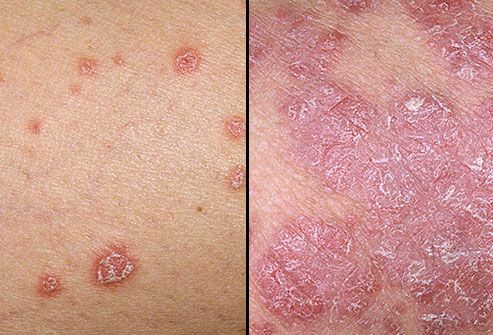 Scientists aren't sure exactly what causes psoriasis, but it's linked to a problem with your immune system, your body's defense against germs. If you have psoriasis, your immune system mistakenly attacks healthy skin cells, as if it were fighting an infection. Your body responds by making new skin cells every few days instead of the usual 4 weeks. Those new skin cells build up on your body's surface and form a rash. It's natural to wonder if psoriasis will affect your social life. It's important to keep your skin condition from hurting your self-esteem, though. Don't avoid dates, social events, or job interviews. If you feel like you're getting depressed, talk to your doctor or a counselor. 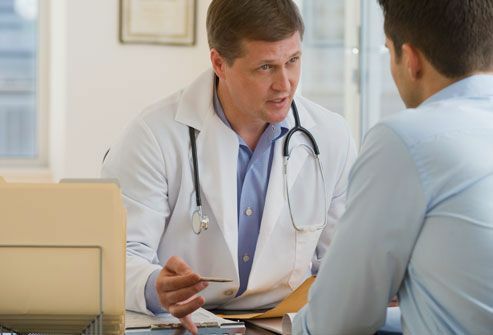 Your doctor can usually diagnose psoriasis by checking your skin, scalp, and nails. He might need to take a sample of your skin cells and look at them under a microscope to confirm the diagnosis. If you have swelling and pain in your joints, your doctor may also order blood tests and X-rays to check for arthritis. 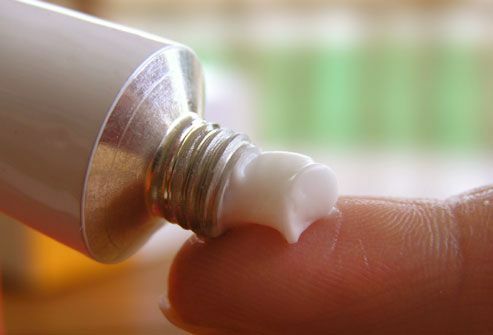 If you have mild to moderate psoriasis, you may get some relief from skin creams. They can reduce inflammation, itching, and cut the rate of skin cell growth. Some examples include steroid creams, moisturizers, salicylic acid, anthralin, retinoids, calcipotriene (a form of vitamin D), and coal tar. Tar shampoos are helpful for psoriasis of the scalp. If you have moderate to severe psoriasis, UVB phototherapy may help. This treats the skin with exposure to ultraviolet light. It's done at your doctor's office or at home using a light device. PUVA is a form of phototherapy that combines a medicine called psoralen with UVA light. 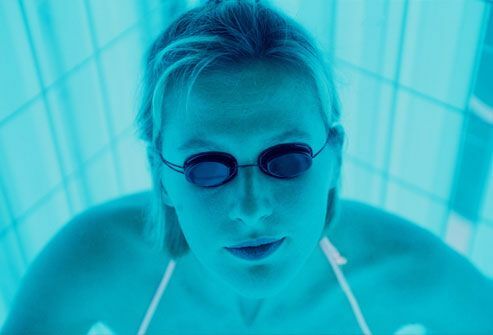 PUVA (seen here) and UVB phototherapy can help clear up psoriasis. Side effects include headache, nausea, and fatigue. Either treatment may lead to skin cancer. Lasers are a new twist on phototherapy. They send out highly focused beams of light. This lets doctors aim the treatment directly at your rash without hitting healthy skin. Laser therapy may have fewer side effects and a smaller risk of skin cancer compared to traditional phototherapy. Your doctor may also suggest medicine that you take as a pill that targets your immune system. Options include methotrexate and cyclosporine. Both have serious side effects, so you'll need to be checked by your doctor carefully. Certain oral retinoids can also be used to treat severe psoriasis. 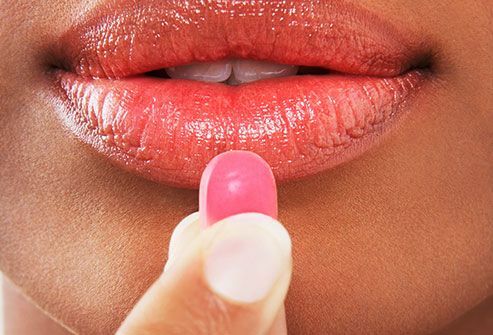 The newest pill is Otezla (apremilast). It can also have side effects, but you'll need less monitoring. 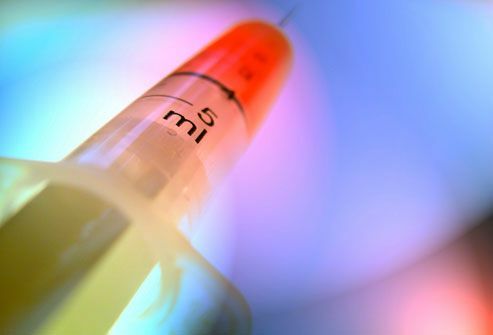 Biologics are a relatively new way to treat psoriasis. These drugs are made from living cells. Like some older psoriasis medications, they change the way your immune system behaves. You take biologics by an injection, pill, or through an IV. 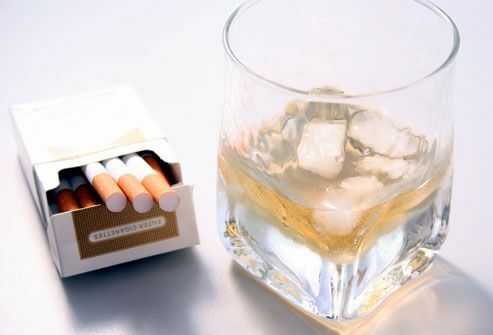 They work by curbing your immune system, so they can raise your risk of infections. Getting some sunshine on your skin rash can improve symptoms for some people. But it's important not to overdo it. Sunburn makes your psoriasis worse, and too much sun raises your risk of skin cancer. 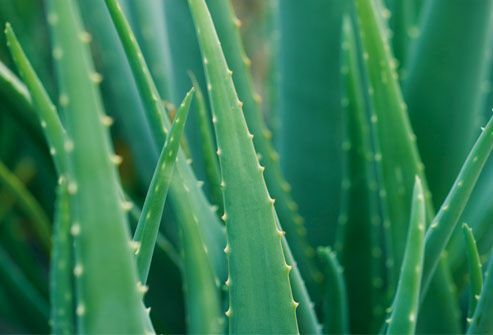 Other natural options include aloe, tea tree oil, and oatmeal baths to soothe itchy skin. Experts are skeptical about diets that claim to treat psoriasis. There's no convincing evidence that they work. For decades, people have claimed that visiting the Dead Sea in Israel is a powerful treatment for psoriasis. The sun and water, which is 10 times saltier than the ocean, is believed to be a healing combination. Scientific evidence suggests this form of climatotherapy works. 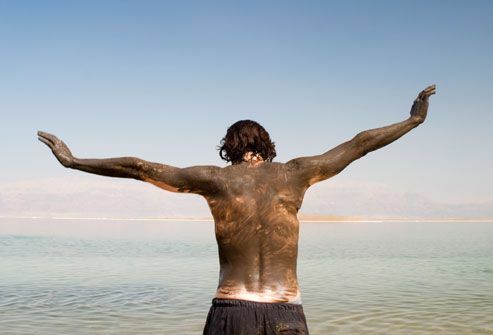 In studies, 80% to 90% of people with psoriasis improved after visiting the Dead Sea. Almost half saw their rash disappear for the next several months. 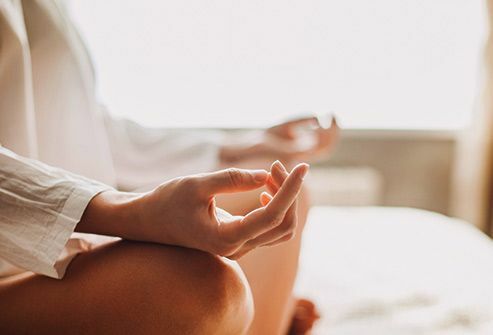 Stress can make your psoriasis worse, so try relaxation techniques to control your flare-ups. Anything that helps you relax, whether it's yoga, deep breathing, or a long walk, may help ease your symptoms. There may be days when you feel like hiding at home, but don't avoid the relationships and activities you enjoy. Isolation can lead to stress and depression, which can make your psoriasis symptoms worse. Stay connected to your friends and family. You may also want to look into a support group through the National Psoriasis Foundation. You'll meet people who understand just what you're going through. 5) © Nucleus Medical Art. All rights reserved. 11) "Color Atlas of Cosmetic Dermatology"; Marc R. Avram, Sandy Tsao, Zeina Tannous, Mathew M. Avram; Copyright 2007 by The McGraw-Hill Companies, Inc. All rights reserved. 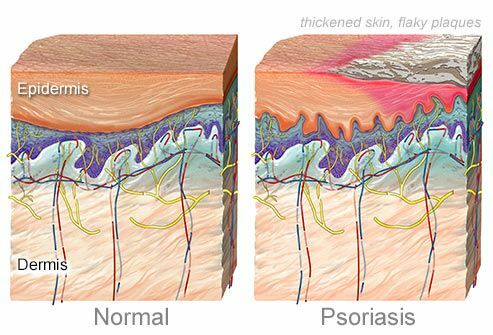 American Academy of Dermatology's PsoriasisNet web site. American College of Rheumatology web site. International Eczema-Psoriasis Foundation web site. National Institute of Arthritis and Musculoskeletal and Skin Diseases web site.